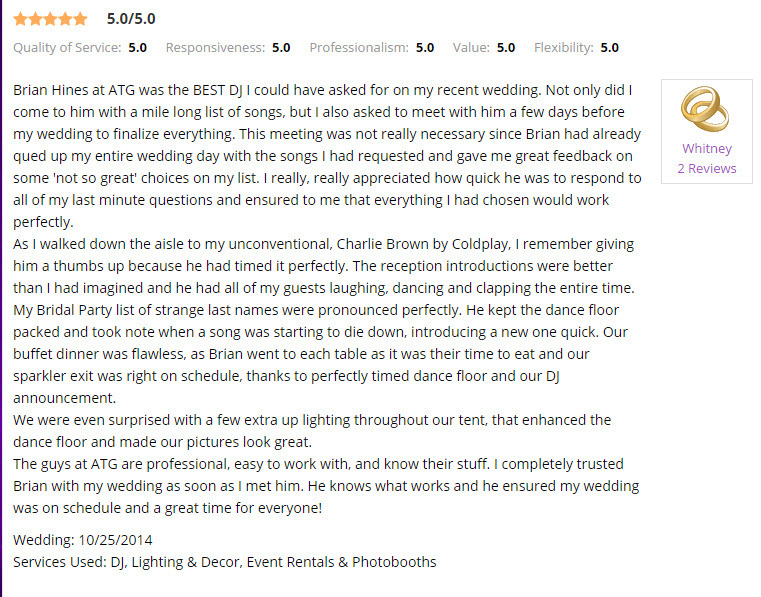 Wedding DJ Brian Hines from ATG Entertainment was at Morning Glory Farm for Whitney and Corey’s Wedding. 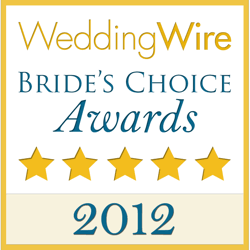 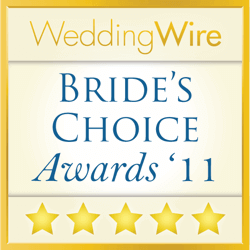 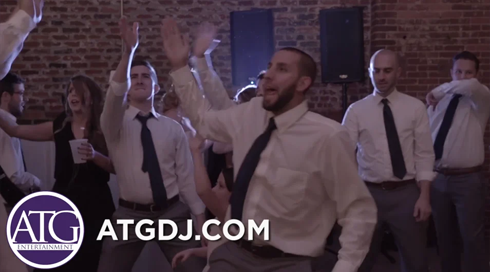 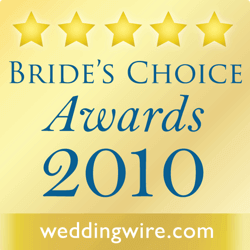 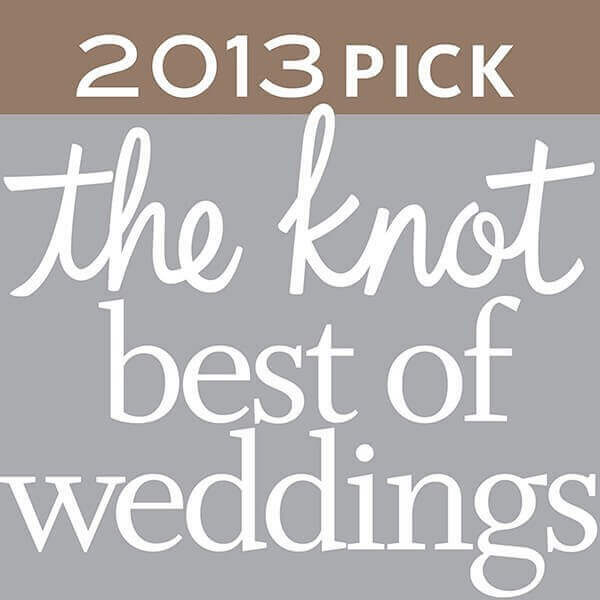 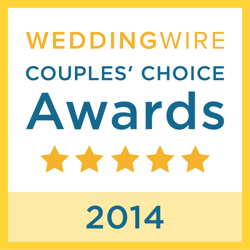 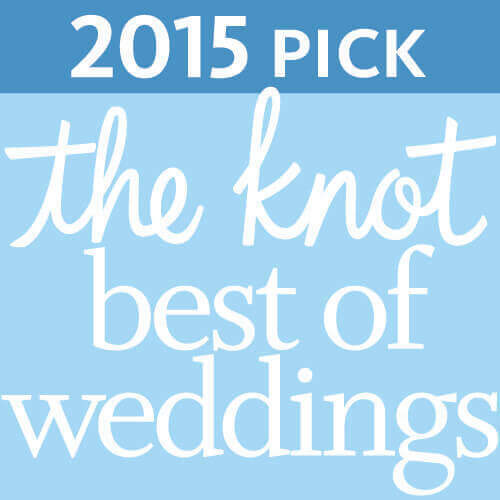 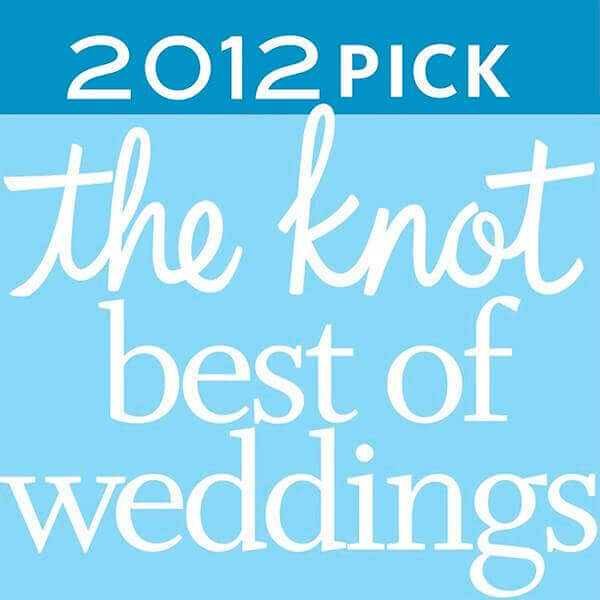 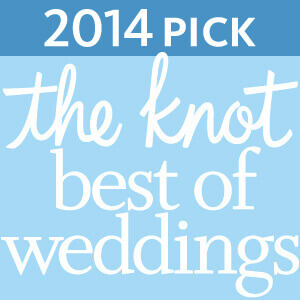 ATG provided Wedding DJ Services for the Wedding Ceremony as well as the Wedding Reception. 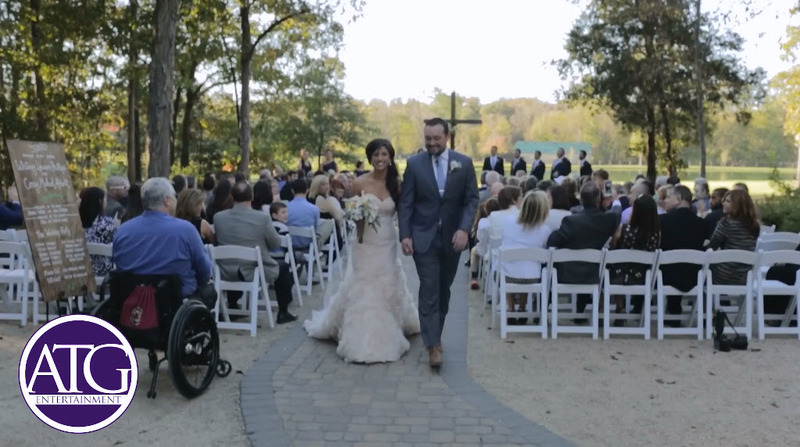 For the Wedding Ceremony ATG provided wireless lapel mics so that the vows could be heard, They also provided the music for prelude, processionals, recessionals, etc. 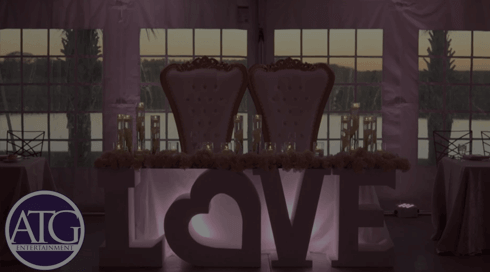 Once the Wedding Reception at Morning Glory Farm was underway Brian and his team at ATG handled the coordination of the timeline and kept everything flowing smoothly. 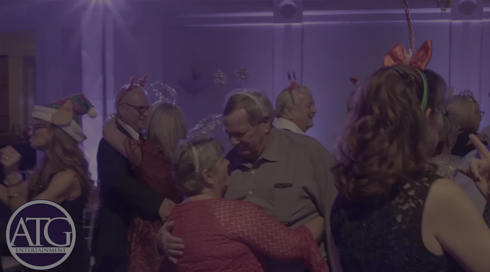 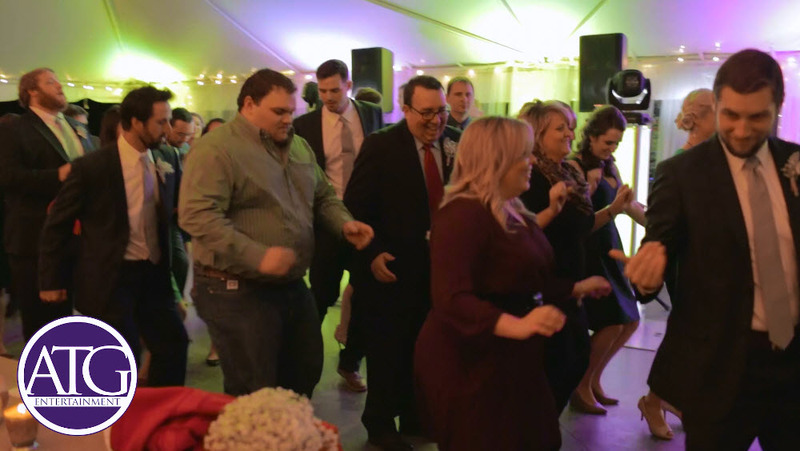 Once it was time to dance, Whitney, Corey, and their family and friends were definitely ready for a great time. 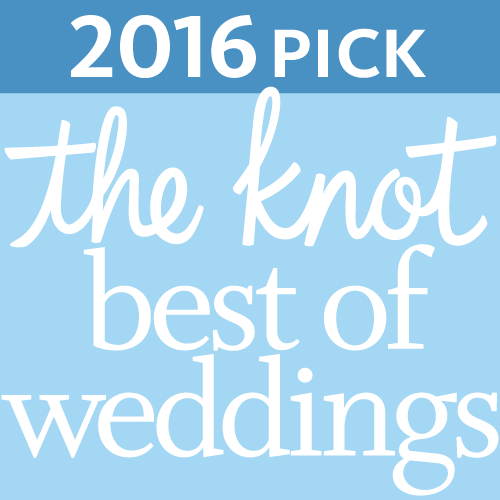 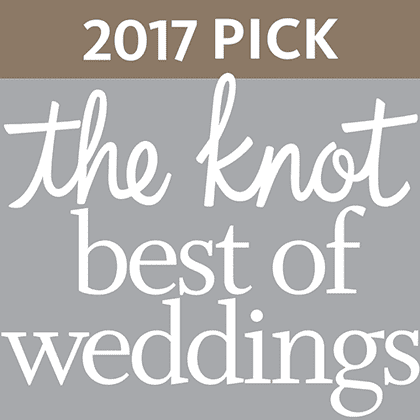 Months of close planning with the new Bride and Groom allowed the staff to execute their vision for the day as closely as they imagined it. 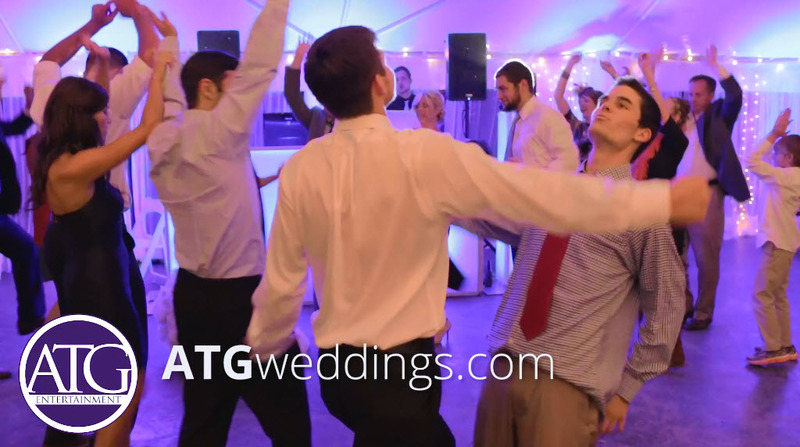 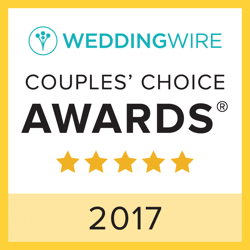 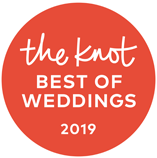 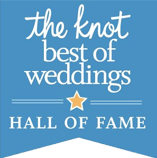 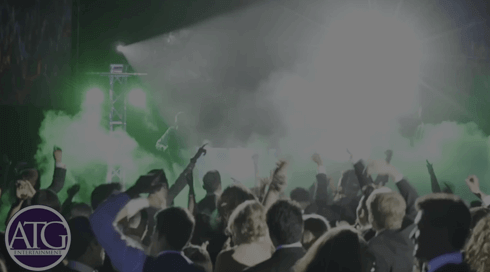 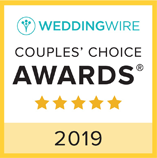 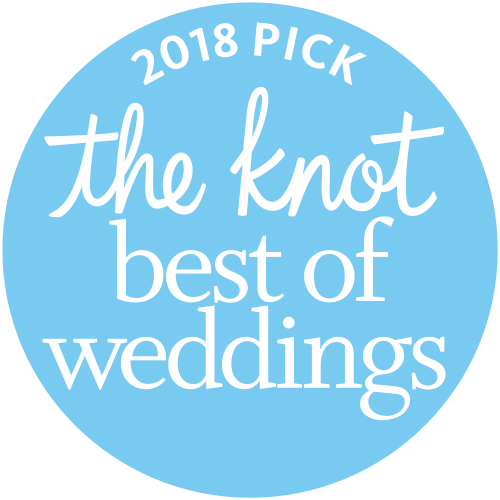 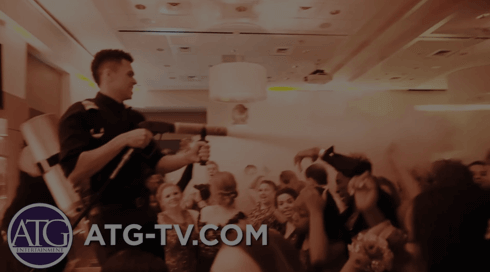 ATG Entertainment works with you as well as your other wedding vendors to create a wedding that flows seamlessly and runs as smoothly as possible. 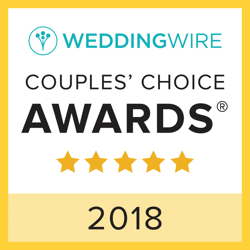 Having worked with many venues in the area, we are knowledgeable in what works the best with the venue’s layout and will help you make suggestion on what will make your wedding better than what you could ever imagine.